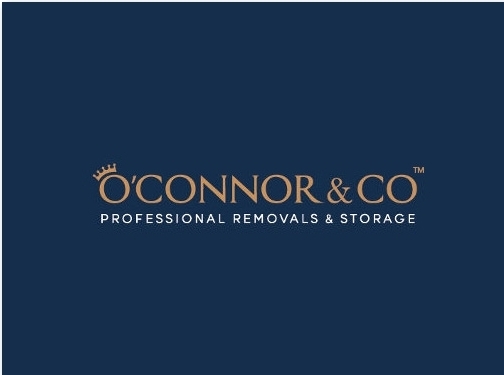 We are experts in removals and storage helping clients across the UK move. Our affordable, award winning service and passion for making moves simple is what sets up apart. We understand just how stressful moving can be and aim to make the process as easy as possible. Looking for a removal quote? No problem, a representative can visit you at a time convenient to you or you can arrange a video survey using your smart phone or tablet, we provide a full detailed quote. If you need help with packing, unpacking or dismantling furniture just let us know. 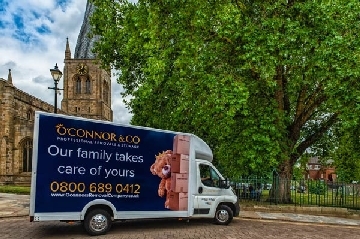 At O'Connor & Co we use high quality padded covers to protect your home and possessions during the move to ensure that there is no damage. If you are packing yourself we offer support and advice. If required we can also provide long or short term storage, from small items to whole household contents. UK (Mansfield, Nottinghamshire) based business providing removal and storage services. Website includes details of services provided, testimonials, details of awards won, FAQs, associations, terms and conditions, full contact details including company registration number.